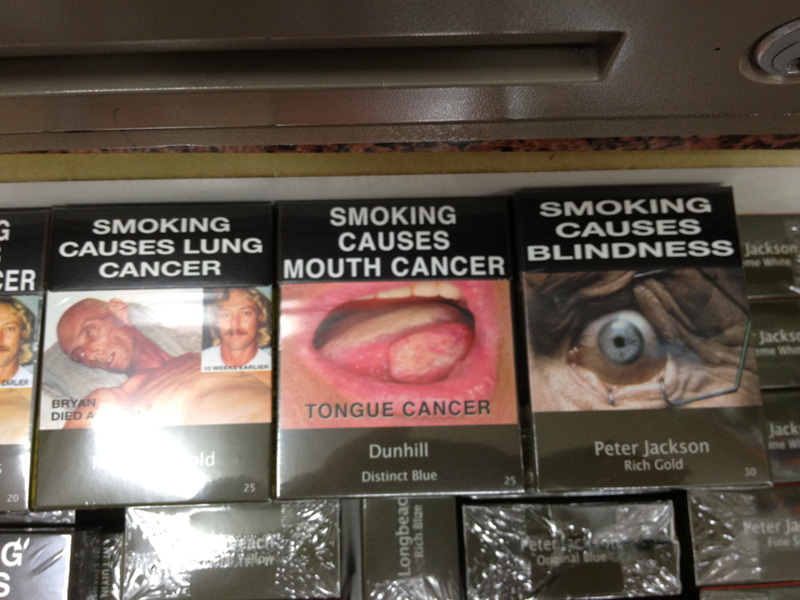 This entry was posted in General Thoughts and tagged Australia, cigarette packs by michaelweening. Bookmark the permalink. About the recycled water it does need to be clarified. Many believe all water piped into bathrooms is the same and drinkable. 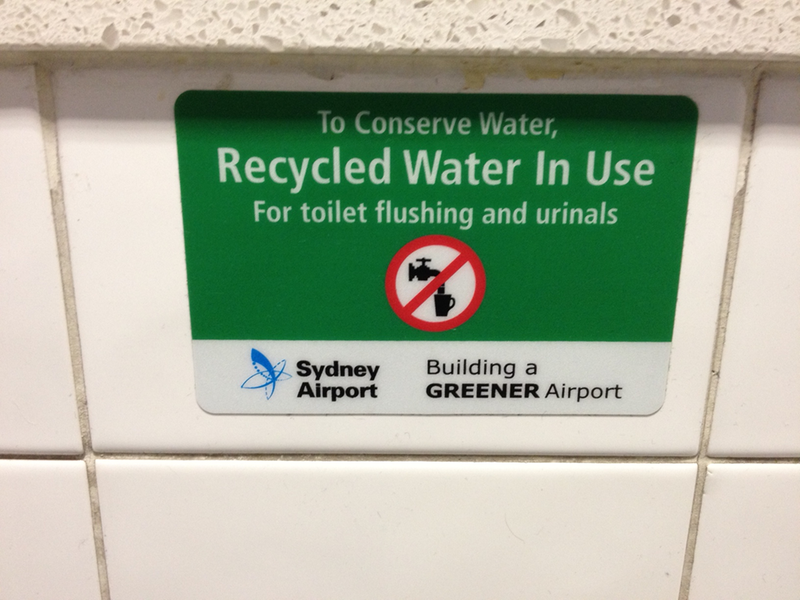 If they are using recycled water then best not to drink from the sinks, which, people will do. The cigarette photos are over kill (pun sort of intended) but the East has a huge problem with cigarette related cancers. Apparently, just saying it will give you tongue cancer isn’t enough.